More Massachusetts Events for International Archaeology Day! Learn how your group can become an Collaborating Organization, visit our info page. 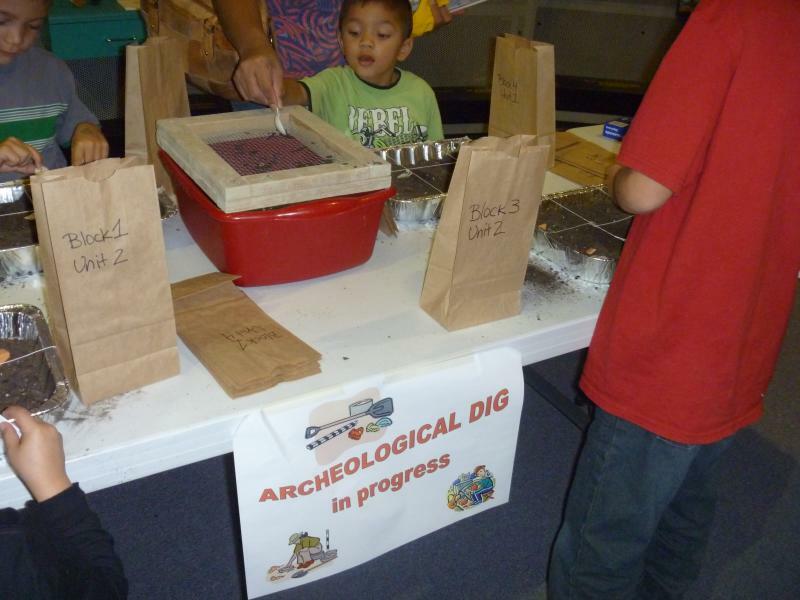 Or check out the International Archaeology Day events in your area.